This one is a bit of a no-brainer. The current Compass has turned out to be quite the big-seller for Jeep despite it being a thoroughly average (or, dare we say, sub-par) car. Even more fascinating is the fact that 2016, its eleventh (!) year on the market, was its best year by far – it sold over 90,000 units, over eight times more than it did in 2009, its fourth year on the market. The model’s fortunes improved drastically when the 2010 facelift did two things: made the car look more like its Grand Cherokee big brother, and gave the model a more accessible price. With the new Compass already looking much nicer than its awkward predecessor, and a whole lot like a shrunken Grand Cherokee, the signs are looking that the new model will follow in the footsteps of the Cherokee and Renegade, and become another huge hit for Jeep – as long as the company resists the temptation to price the model too high. This is more of a risky bet, but also one for which my prediction of success is partially a reflection of the fact that I disagree with the general outcry that this car is “too little, too late” for VW in the US. I don’t think that’s true. 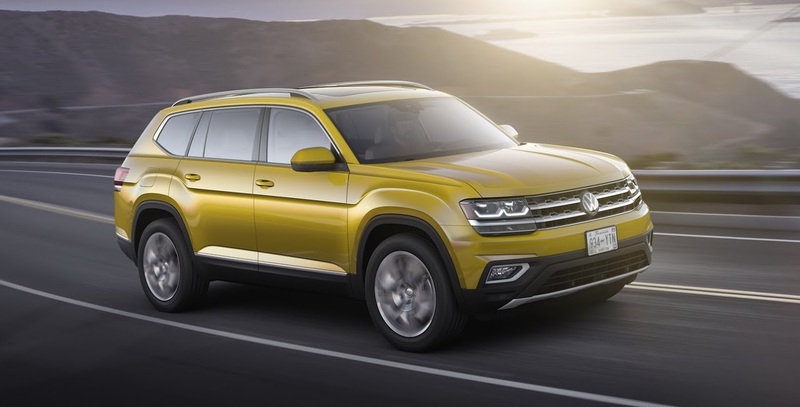 First, VW weathered Dieselgate in the US just fine, with sales down only 10 percent compared to the level in 2015; this suggests that the brand is not the reviled outcast that some people make it out to be, and thus the right product should sell well for them. Is the Atlas the right product, though? While I’ll be the first to admit I am disappointed with just how conservative the Atlas turned out, there is no escaping the fact that, in terms of design, market placement and engineering, this model is targeted right in the middle of one of the largest segments in the US: Mid-sized SUVs. If the pricing is right, the Atlas should sell well against equally conservative opposition such as Ford Explorer, Toyota Highlander, or Honda Pilot. This one is hard for me to admit (I’ve long been a big fan of the way the Korean carmakers have gone about business, and I’m a very happy owner of a 2017 Kia Sorento), but the prospects for Hyundai and Kia are not great. The reason for this is that their current crop of cars just can’t connect with the buyers the way their predecessors were able to. 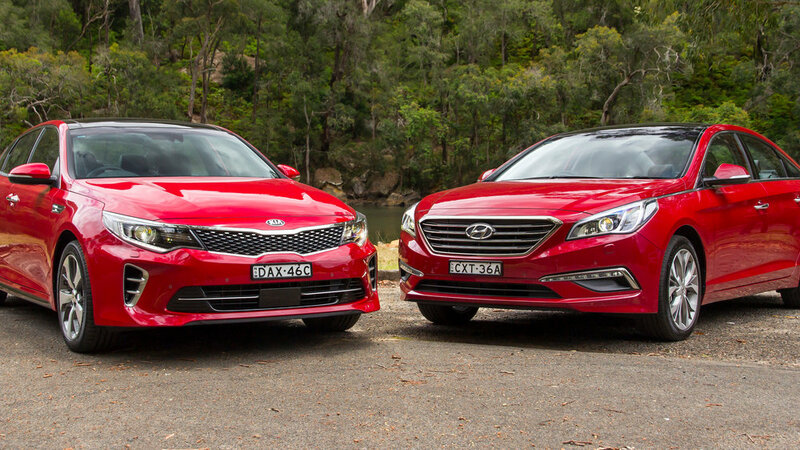 The decline is already visible with the new Hyundai Elantra, Hyundai Sonata, and Kia Optima, all three of which in 2016 suffered their lowest sales in over five years in their first year on the market! With few new models on the horizon, the outlook for these brands is thus looking rather bleak in face of renewed competition from the likes of Toyota and Honda. There is a lot to like about the new Mazda CX-5, not least its aggressive styling and commitment to a unique engineering solution which aims to tackle demands for fuel efficiency through lower weight and highly-optimized naturally-aspirated engines, rather than turbocharged ones. However, the dirty secret is that the new CX-5 is not in fact all that new – rather than being a ground-up new design, the new car is instead an extensive reengineering of the previous model. This could hold the new CX-5 back – its predecessor was lacking somewhat in spaciousness, and unless Mazda was able to make miracles the new model probably won’t fix that. In addition, the new look is bound to split opinions, with me for one thinking that its front is too aggressive, and the whole car somewhat awkwardly proportioned. 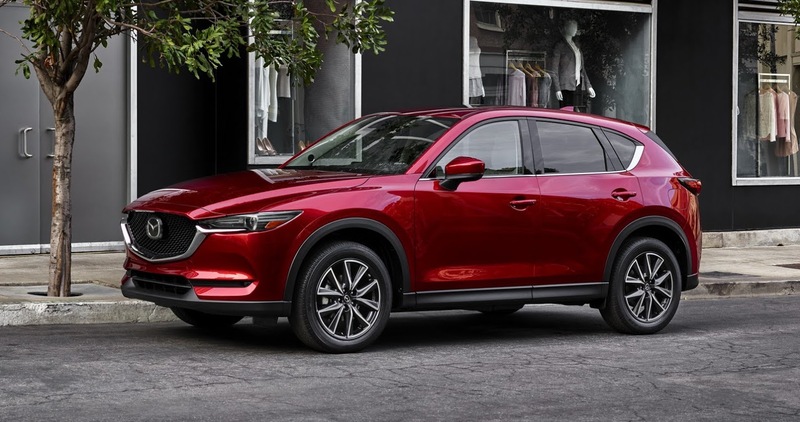 Add to that Mazda’s mysterious lack of sales success in the US, despite their model range’s continued excellence, and it’s hard to see the new CX-5 improving hugely on its predecessor’s best annual sales of a little over 110,000 units. Volvo S90 is, to me, again a bit of a case of popular opinion getting a bit ahead of the market. Ever since Volvo debuted the latest XC90, the brand has had a bit of a halo effect to it, helped to a great extent by the large SUV’s sales success. This is the market the S90 came into, and was immediately hailed as being as good, if not better, of a car as the XC90, and the “best alternative to the German hegemony of BMW and Mercedes-Benz”. While I admit the S90 is quite the looker (at least until you look at its heavy behind), the engineering underneath has received somewhat mixed reviews. But the biggest obstacle in the way of the S90 living up to people’s lofty sales expectations is that the Premium Large segment is simply not that large to begin with, and what’s more it is currently shrinking. 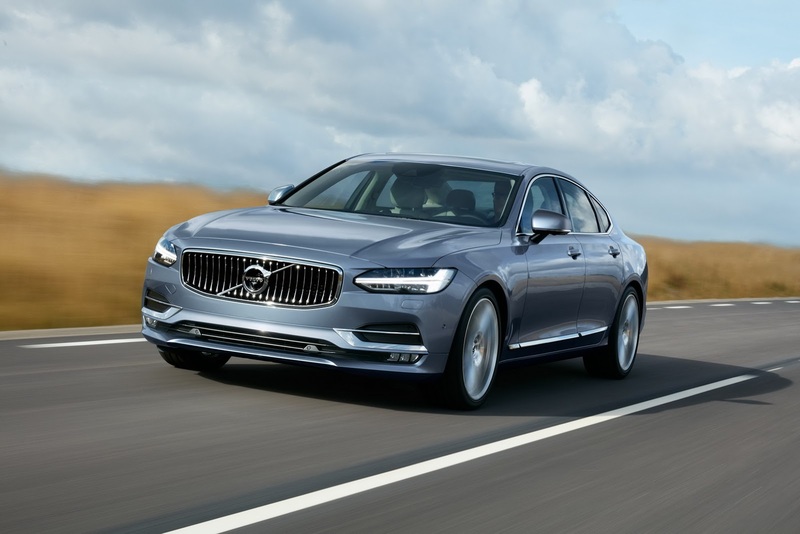 All in all, the S90 will be lucky to sell 20,000 cars a year, which would already be a much better performance than its predecessor, the second-generation S80, but still considerably less than the 33,000 units the first-generation model sold in 1999. This article shows the importance of product planning. In the US, (potential) Honda customers get all the attention and possibilities with new products at the right time. To me it looks like they’ve totally forgotten their European customers. Civic and CR-V succession takes too long, Accord owners are completely ignored, the same goes for former HR-V/Civic IMA drivers. Now Honda sales sort of stabilized, because of the new HR-V, but it’s going to be tough to win back the lost market share from Hyundai-Kia, Mazda, Skoda and others. Well the Civic and CR-V are also arriving in Europe. Just later than to the US because the US is their most essential market after Japan.